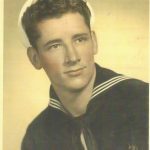 PADGETT: Jimmie R. Padgett, Sr. 87, of Waterford entered into eternal life on March 13, 2019 at his home, in the company of his loving family. He was born Oct. 7, 1931 in Oklahoma City, Oklahoma the son of the late Clarence and Grace (Coffman) Padgett. 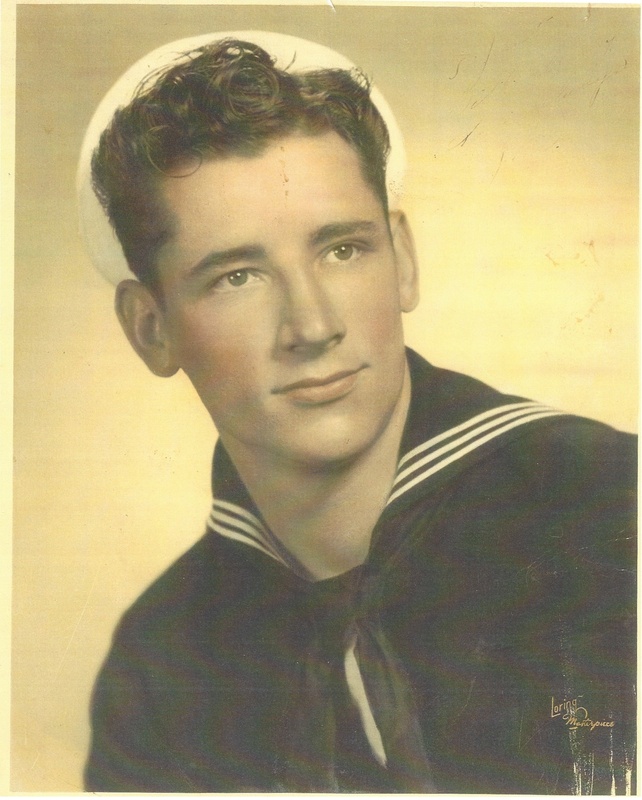 He served in the US Navy, on the USS Fulton and was honorably discharged. He was united in marriage to the former Janet Sutera on Aug. 2, 1952 in St. Mary Star of the Sea Church, Mrs. Padgett survives him after nearly 67 years of devotion. He was the founder and operator of Padgett & Sons Auto in New London for many years, retiring 1992. He was a member of the Shriners, and New London Lodge of Elks Lodge #360. Besides his wife, Jimmie is survived by, three children. Jimmie R. Padgett, Jr. of Waterford, Thomas R. Padgett, Sr. of Westerly, Karen Proctor and husband Lance of Waterford. His three grandchildren, Thomas Padgett, Jr., Samantha and Sara Proctor. Two sister in-laws, Lillian, husband Anthony Joyce and family, Annette Sutera, late husband Eugene and family, and Aunt Arminda Gigliotti along with many nieces and nephews. He was predeceased by two siblings, Arlen Padgett with his late wife Joyce and Dorothy Webster. A graveside service with military honors will take place on Saturday, March 30, 2019 at 10 am in the, CT Veteran’s Cemetery in Middletown. Donations can be made in his memory to VNA of SouthEastern CT, 403 N Frontage Rd. Waterford, CT. or Center for Hospice Care, 229 Dunham Rd. Norwich, CT 06320.